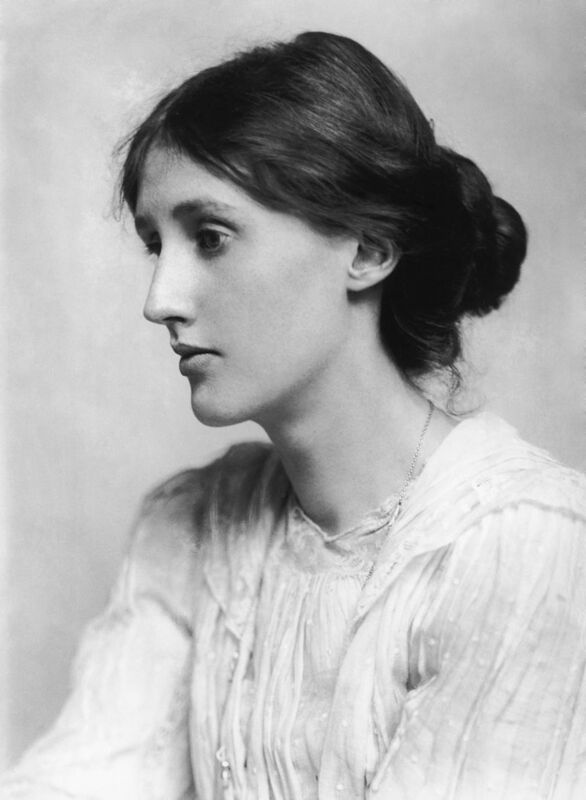 I have seen two plays lately: Rosencrantz and Guildenstern Are Dead by Tom Stoppard, and Who’s Afraid of Virginia Woolf? by Edward Albee. The first one is what I would call an existential comedy; the second, I suppose we could call an existential tragedy. The classical definition of comedy is basically “all’s well that ends well”—that is, everything works out and people usually get married (think of any of Shakespeare’s comedies). Whereas in tragedy, pretty much everyone dies (think of any of Shakespeare’s tragedies). For a few years now, I have taught Hamlet to college students. One of the questions I pose is whether or not Rosencrantz and Guildenstern are culpable for their actions (that is, working for the king in spying on their old buddy the prince), or if they’re merely pawns in this chess game between Claudius and Hamlet—played out ultimately through Fate or Divine Providence. Tom Stoppard seems to take the second view. In his 1966 play, Stoppard focuses on these two questionable characters. They seem to be wandering aimlessly through life, seeking direction, seeking instructions. They are a bit perplexed when they are “sent for,” and they head to Elsinore, hoping to find out why. As they philosophize on the stage about life (sometimes in the company of other “players”), the events of Shakespeare’s Hamlet go on around them. But they, like the audience, see only bits and pieces of the larger story. They’re not aware of what’s really going on. After Hamlet kills Polonius, they start to become fearful and want to leave (though they’re still not clear as to why they’re there). At the end, as they accompany Hamlet to England, they first read the commission from Claudius for the English authorities to kill Hamlet upon arrival. While they’re not happy about this, they feel there’s nothing they can do since it’s a royal commission, nor do they let Hamlet in on the secret. While they are sleeping, Hamlet (who is quite aware of what’s going on) switches that commission for one he writes. But now it calls for the immediate death of the bearers of the letter, Rosencrantz and Guildenstern. When they awaken, they read the commission again and find that their deaths are imminent. After wondering where they went wrong and if they ever had a choice (not really, because Fate is at work here), they feel relieved. Finally, they have clear direction. Unfortunately, that direction is to the executioner’s block. Why would I call that an existential comedy? 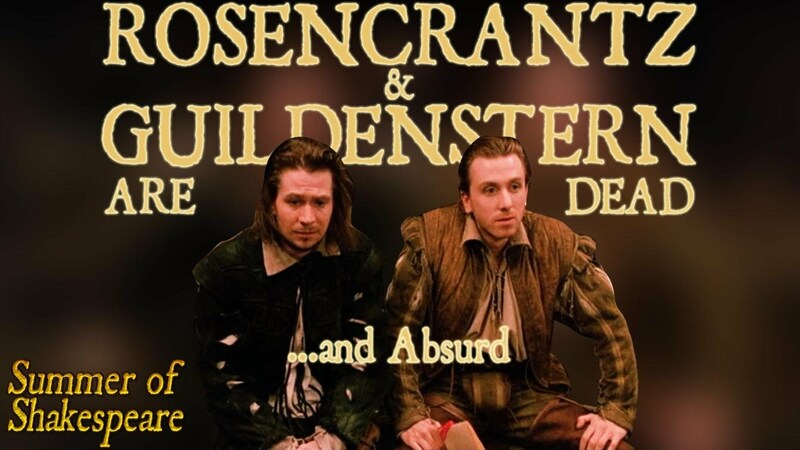 I think because, as far as Rosencrantz and Guildenstern are concerned, they are happy to finally have direction and closure. They no longer have to wander about the earth, wondering what the point of it all is. 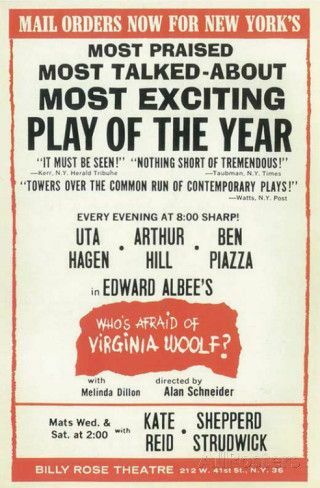 Edward Albee’s 1962 play Who’s Afraid of Virginia Woolf? is quite another animal (no pun intended—well, not really). While no one dies in this play, it’s almost as if all four characters do in a sense. When asked what his play was about, Albee simply answered, “About three hours.” With that response from the playwright, I’m certainly not going to make any attempt at what I think it was “about.” I can tell you that it was the most intense three hours I have ever spent watching a play. From the start, George and Martha (named after our founding father and his wife?) seem bent on tearing each other apart, until their hapless guests arrive, and then they start working on them. All hypocrisy is exposed and any expectations shattered (the young ideal couple is not as ideal as we first thought), and we see just how absolutely ugly humanity can be. Dearest, I feel certain that I am going mad again. I feel we can’t go through another of those terrible times. And I shan’t recover this time. I begin to hear voices, and I can’t concentrate. So I am doing what seems the best thing to do. I have always considered Virginia to be among the post-World War I “lost generation” (which includes Hemingway, Fitzgerald, and T. S. Eliot before his conversion to Christianity). George and Martha are casualties of another “lost generation.” Theirs, indeed, is an existential tragedy. No one ever seeks salvation, no one ever cries for wisdom, no one ever wrestles with God, no one ever kneels in prayer or flees from sin, with a heart that remains unaffected. In a word, there is never any great achievement by the things of religion without a heart deeply affected by those things. After experiencing these two plays within the past two months, I have naturally been greatly disturbed by them—especially the Albee play. It’s never pleasant to think about fallen humanity and our rampant sinfulness, but this is something great art doesn’t tend to avoid. The only trouble is that too many artists present us with the problem but not the solution. As Edwards wrote in 1746, our hearts must be affected. We don’t seek out God on our own. He must move us through his Spirit. Living through the Age of Enlightenment, Edwards knew that being rational was only part of what makes us human. God also created us with feelings, desires, and longings with “affections” as Edwards called them. Caught in this quagmire of our current reality, we long for something better. But while our hearts remain “unaffected,” we don’t seek salvation, we don’t cry for wisdom, we don’t wrestle with God, and we don’t pray or flee from sin. So, how is it that our hearts can become “deeply affected”? Christ puts strength and a principle of new life into the weary soul that comes to him. The sinner, before he comes to Christ, is as a sick man that is weakened and brought low, and whose nature is consumed by some strong distemper: he is full of pain, and so weak that he cannot walk nor stand. Therefore, Christ is compared to a physician. “But when Jesus heard that, he said unto them, They that be whole, need not a physician, but they that are sick.” When he comes and speaks the word, he puts a principle of life into him that was before as dead: he gives a principle of spiritual life and the beginning of eternal life; he invigorates the mind with a communication of his own life and strength, and renews the nature and creates it again, and makes the man to be a new creature. So that the fainting, sinking spirits are now revived, and this principle of spiritual life is a continual spring of refreshment, like a well of living water. “Whosoever drinketh of the water that I shall give him, shall never thirst; but the water that I shall give him shall be in him a well of water springing up into everlasting life.” Christ gives his Spirit, that calms the mind, and is like a refreshing breeze of wind. He gives that strength whereby he lifts up the hands that hang down, and strengthens the feeble knees. This is exactly the hope that hopeless George and Martha need to hear. Rosencrantz and Guildenstern would also be happy to be given this kind of positive direction. What struck me the hardest, especially with Albee’s play, is that we all desperately need to hear the good news of Jesus. There is indeed hope in the face of despair, victory out of the black hole of death. We can get so lost in our own lives—especially within our own Christian circles—that we forget about the numerous others around us who need God’s love as much as we do. Aristotle said we need tragic drama to help make us better, more sympathetic people. While the fictional atrocity on the stage does not personally affect us (I don’t know an actual George or Martha or Hamlet), we are still moved by the plight of these tragic characters. “There but for the grace of God go I,” we think to ourselves—if we’re honest. In what seems to be the existential tragedy of humanity, in the end God will turn our tears to joy. God will make all things well. 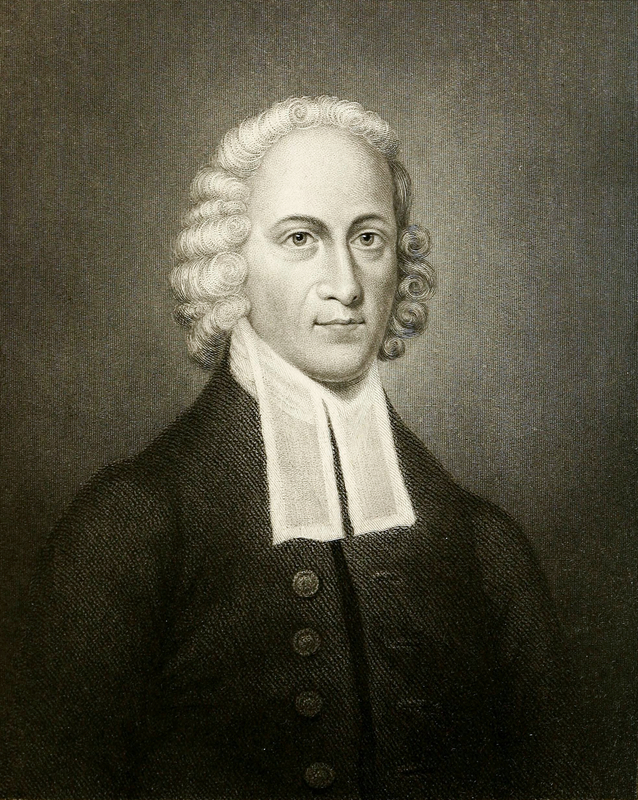 Jonathan Edwards (1703–1758) began his education at Yale College when he was thirteen years old. He served as pastor of the Congregational Church in Northampton, Massachusetts, for over twenty years, and his published sermons were widely circulated throughout America and England. He also served as a missionary to Native Americans, and he was called to be president of the College of New Jersey (Princeton University) just prior to his untimely death. 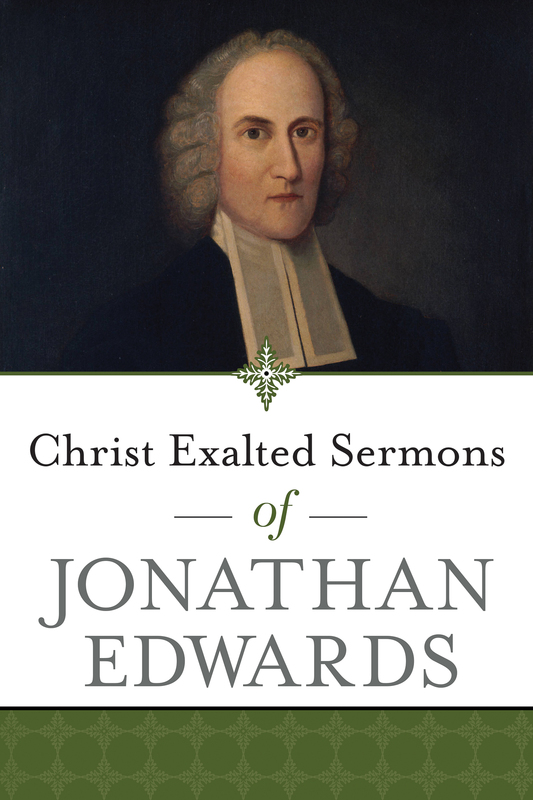 For more information on his sermons as well as the upcoming new release Christ Exalted Sermons of Jonathan Edwards, visit our website!